The race to make your current wifi network completely obsolete is now underway. Verizon announced that its 5G home Wi-Fi network was launching October 1. According to the company, customers can expect average Wi-Fi speeds of 300 mbps and can test the service out with a three-month free trial. Service is currently limited to only four cities in the United States -- Houston, Indianapolis, Los Angeles, and Sacramento. Verizon began inviting people in the selected cities to sign up last month. For now, the service is available for homes only. 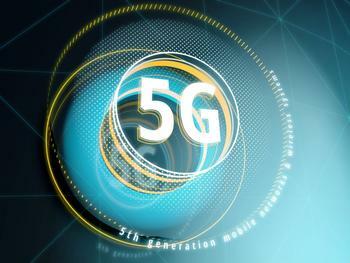 Verizon and other carriers have yet to launch a 5G mobile network, but the industry is clearly trying to build excitement for one with frequent promises that 5G mobile service will come in the future.